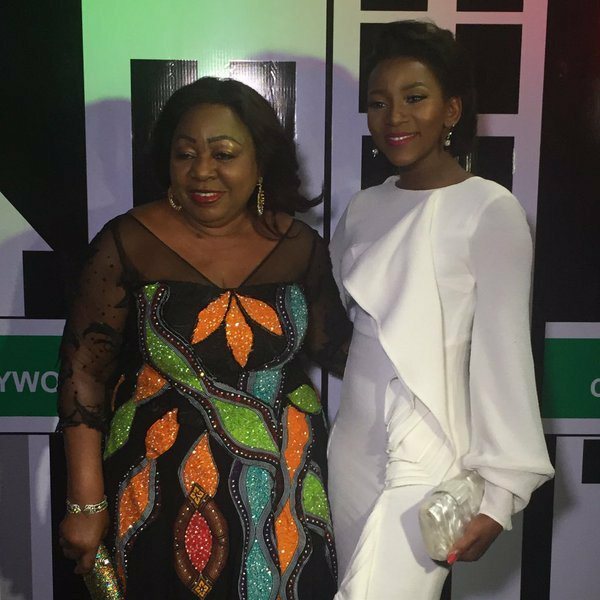 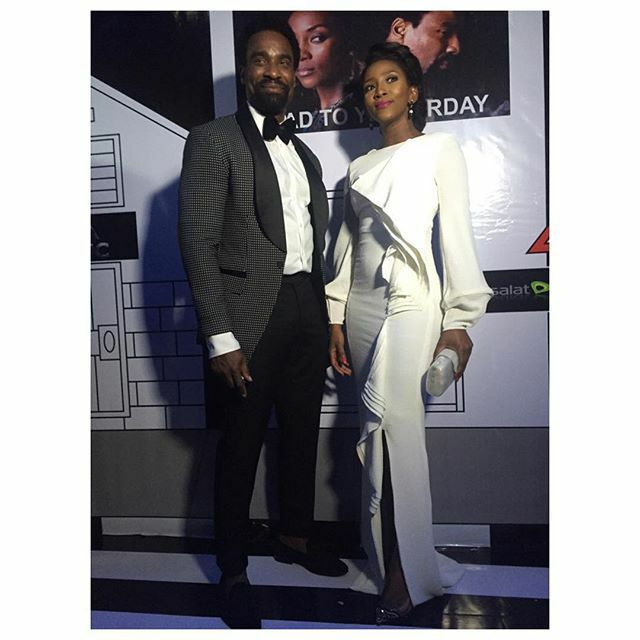 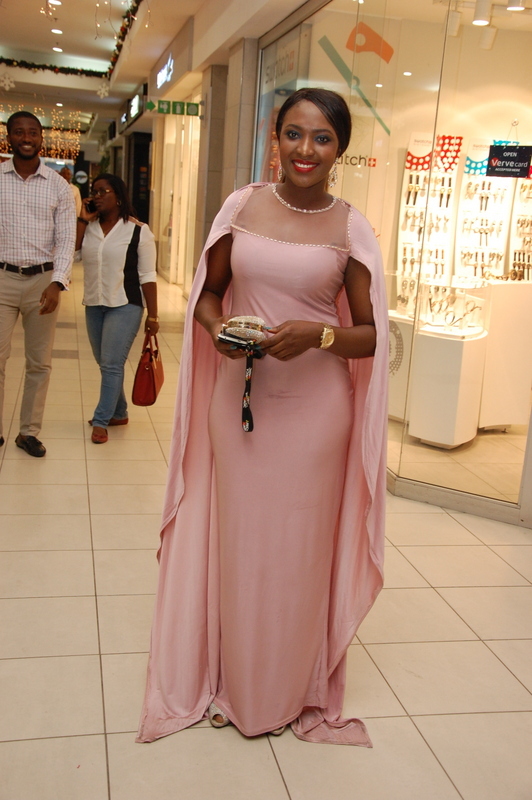 It was an all-star affair as the entertainment industry came out to watch the world premiere of the critically acclaimed movie Road to Yesterday, starring the award-winning Genevieve Nnaji and co-star, Oris Erhuero. 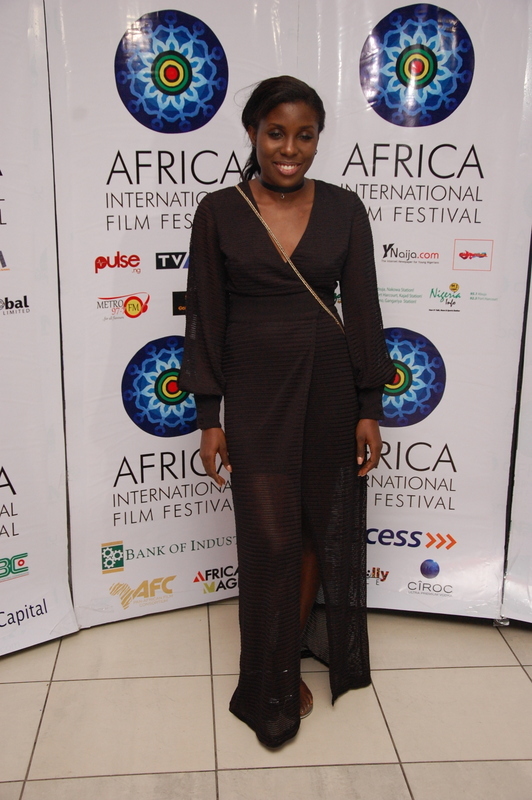 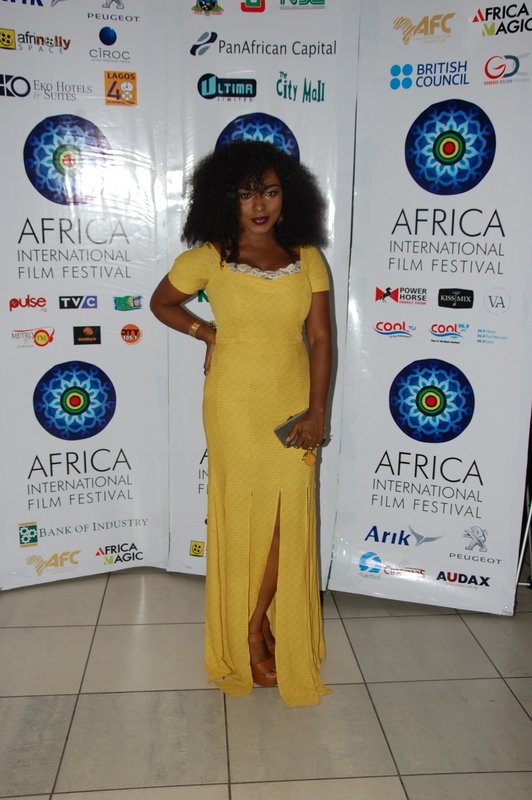 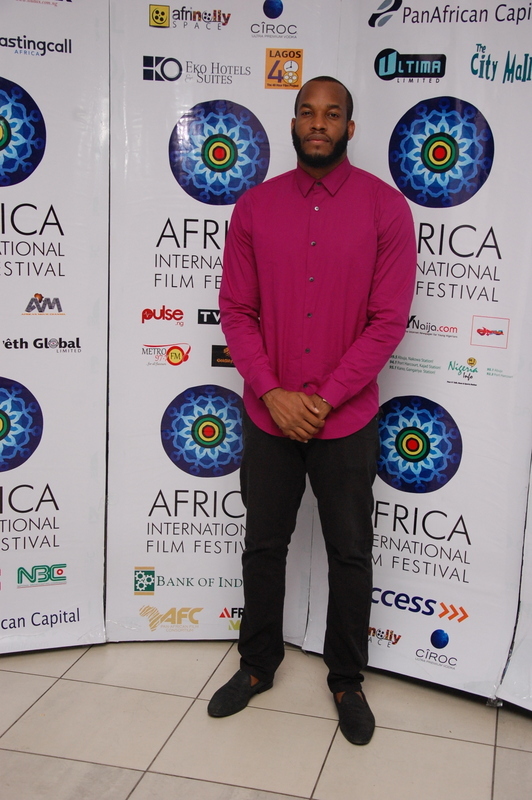 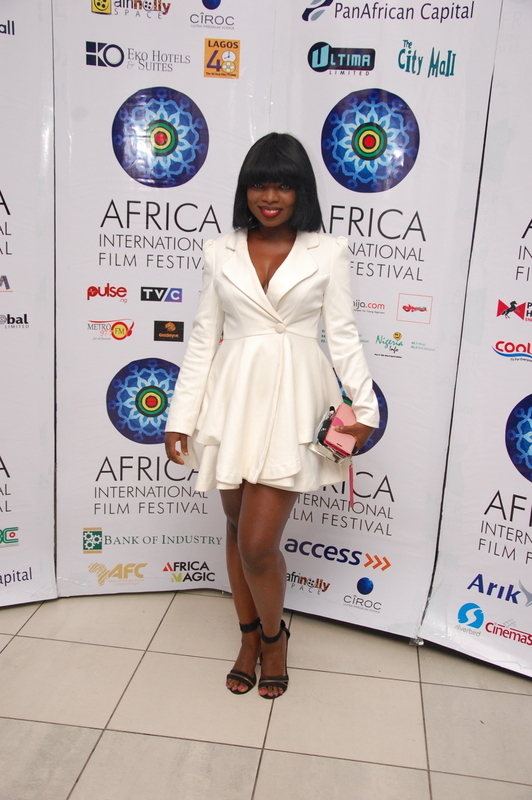 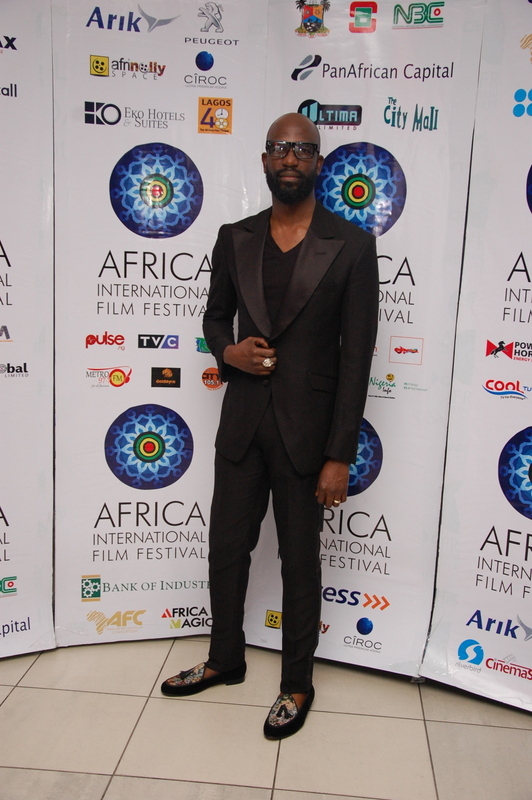 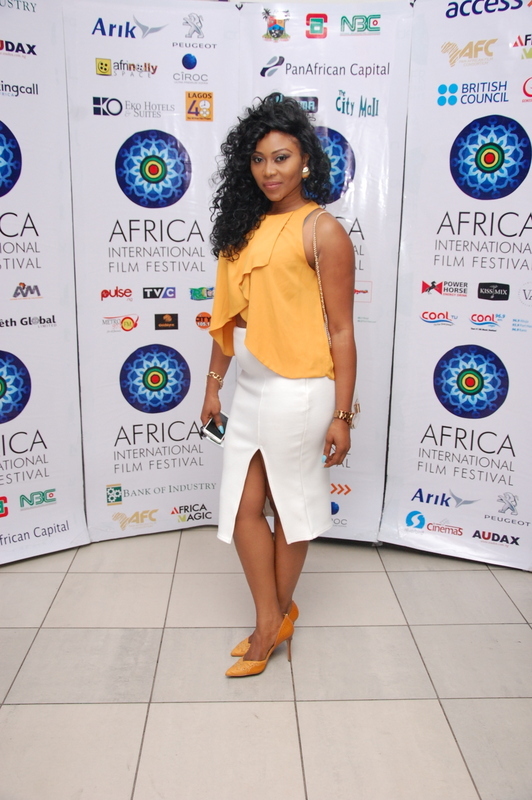 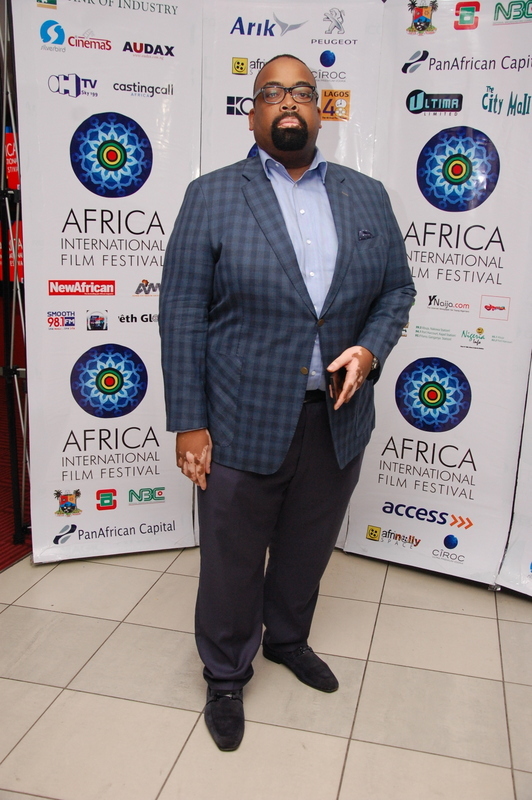 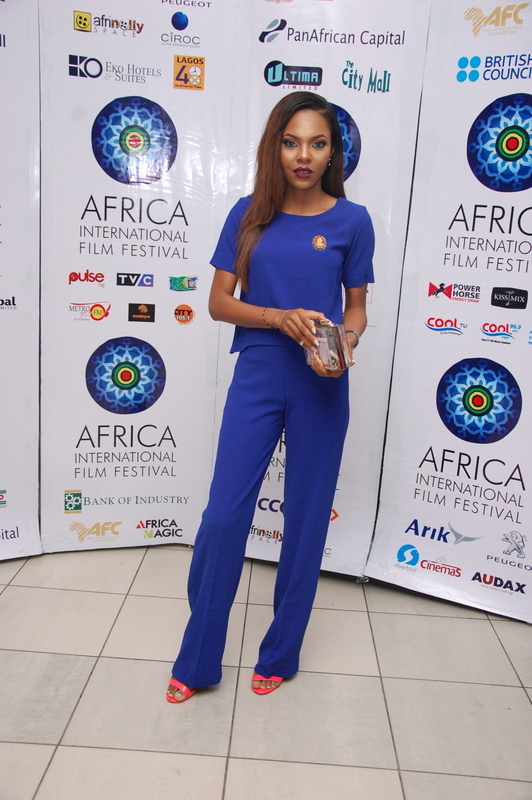 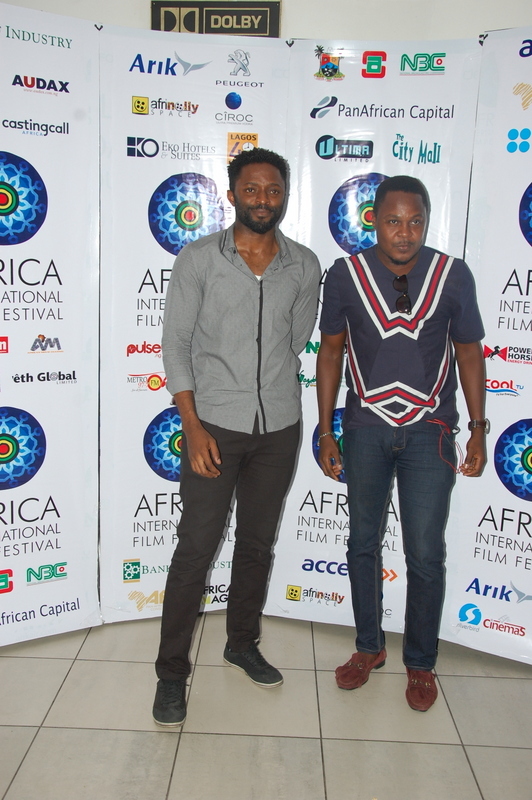 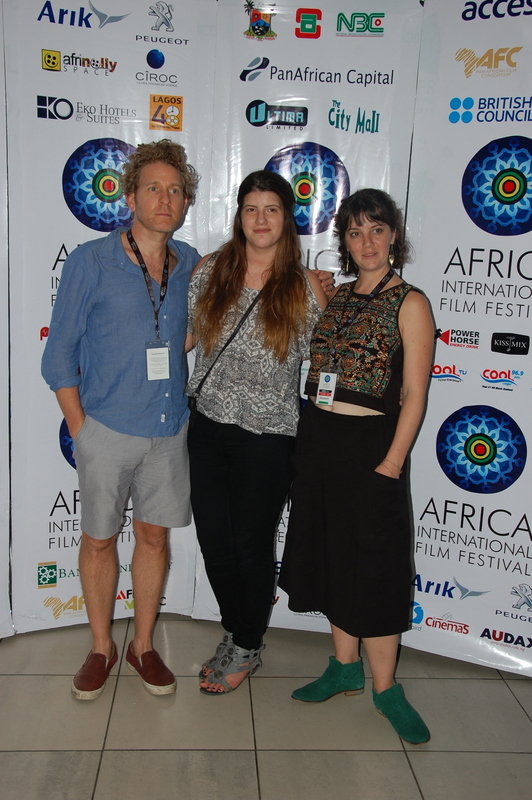 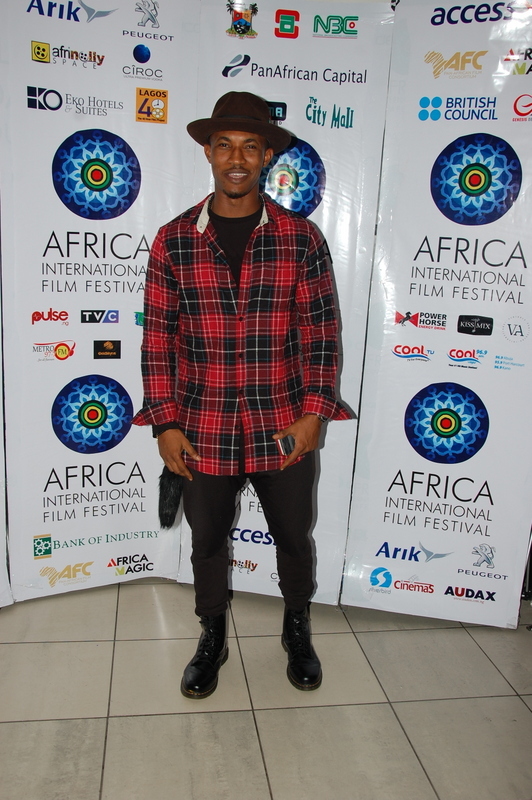 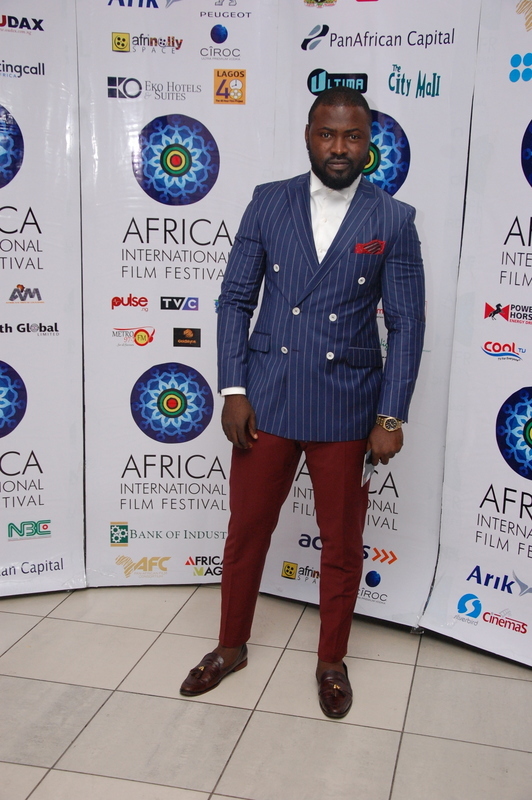 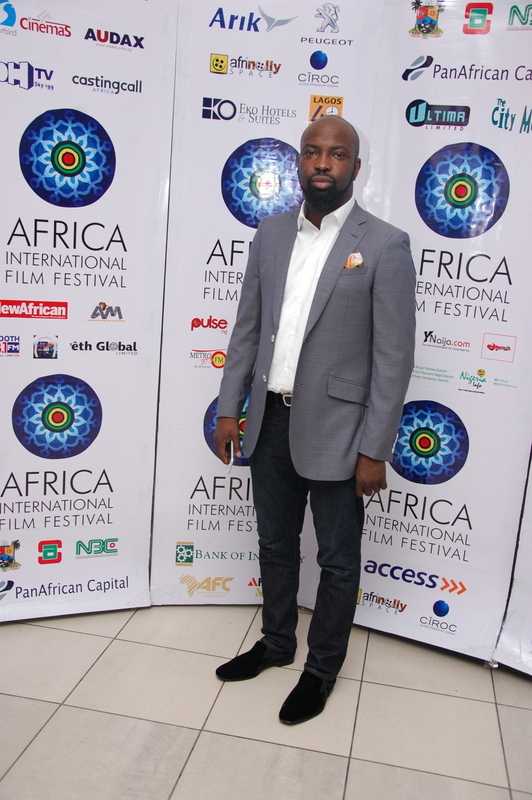 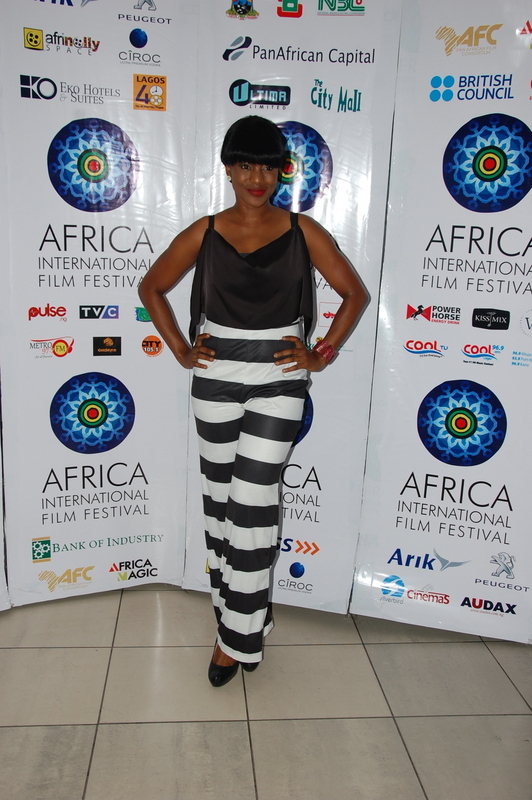 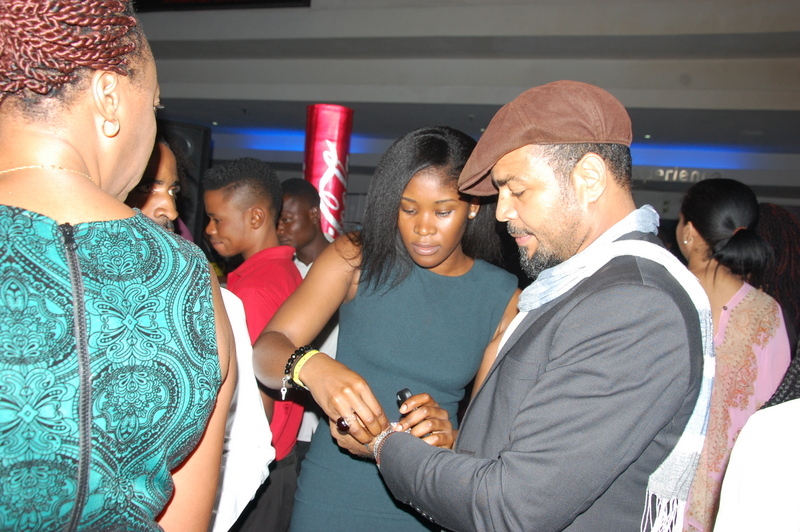 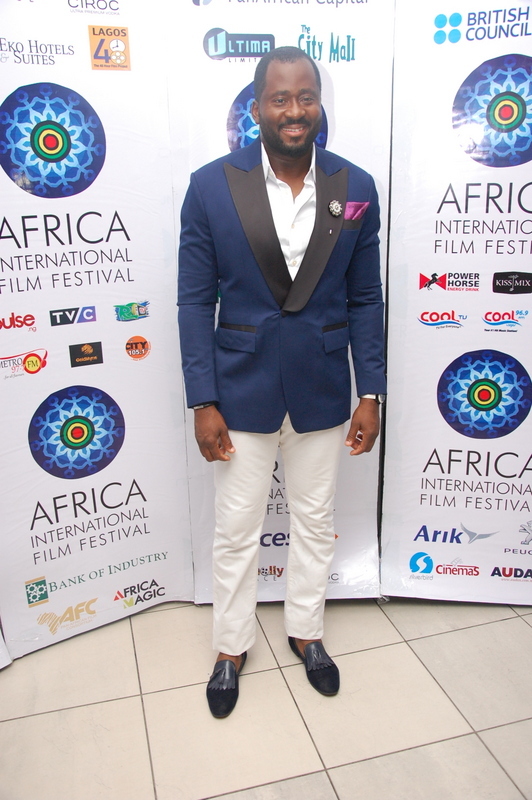 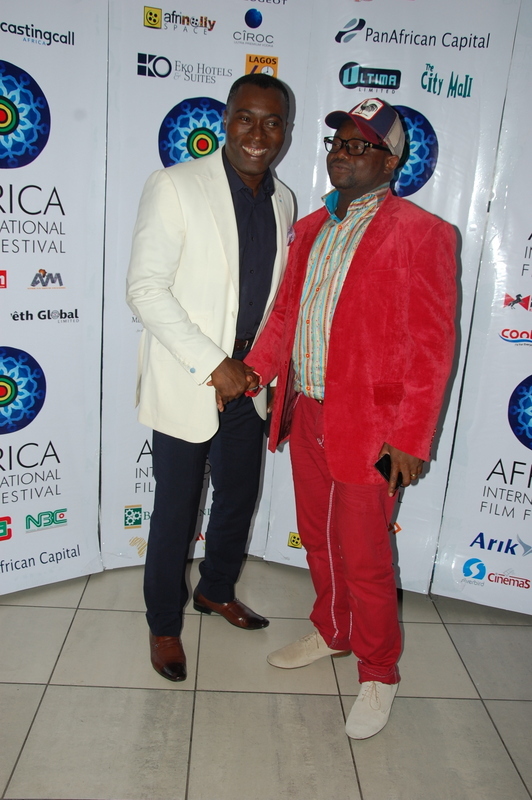 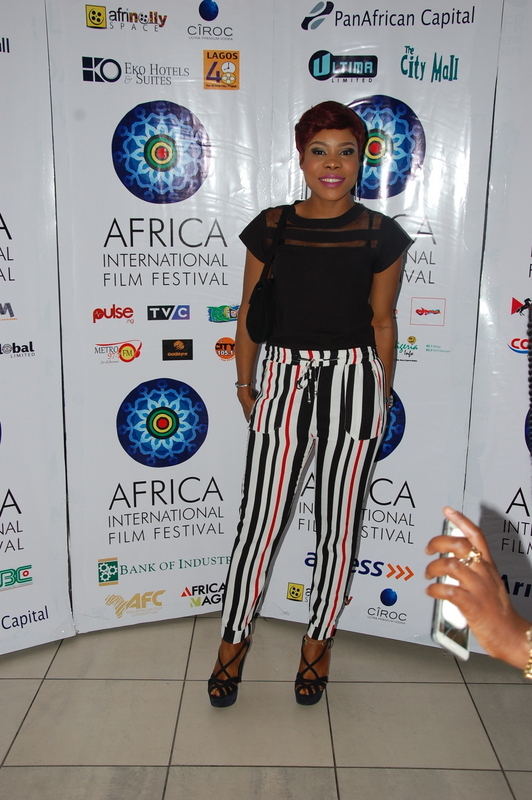 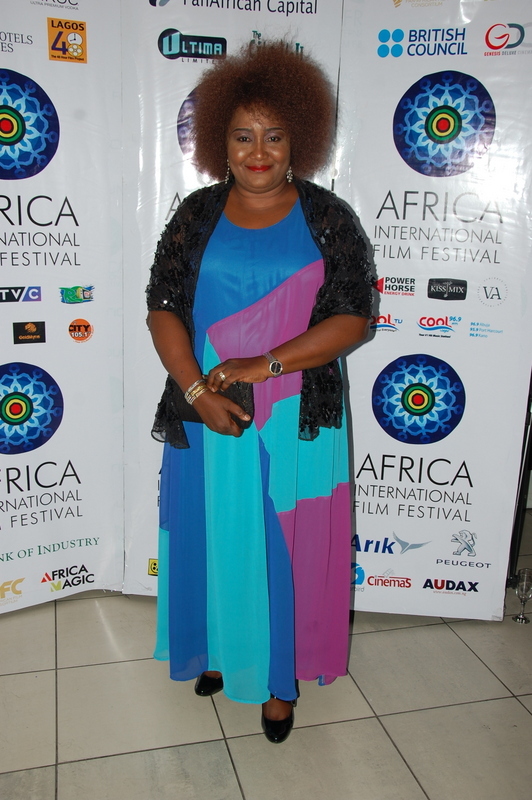 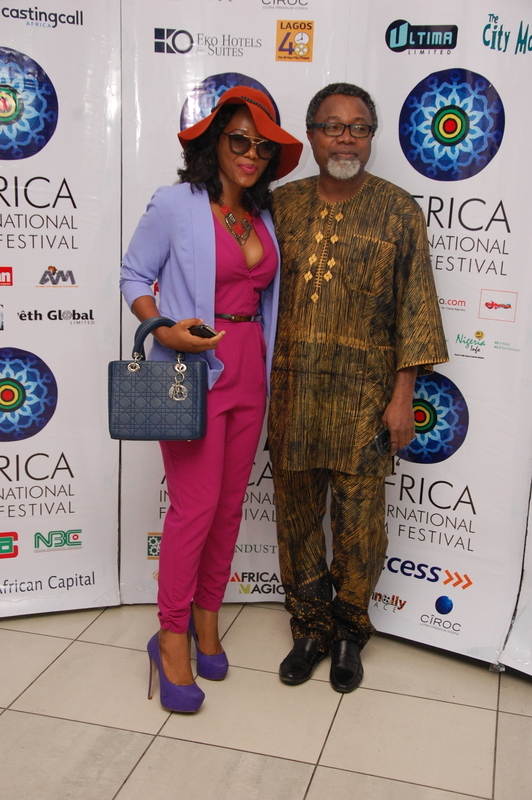 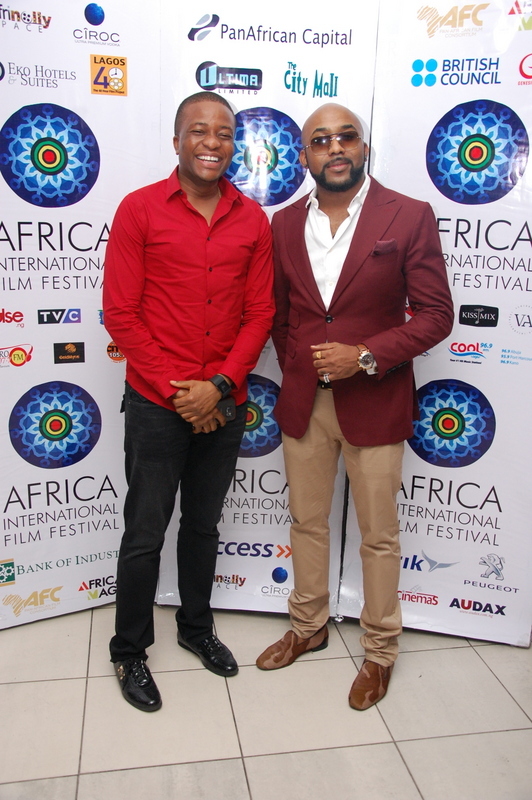 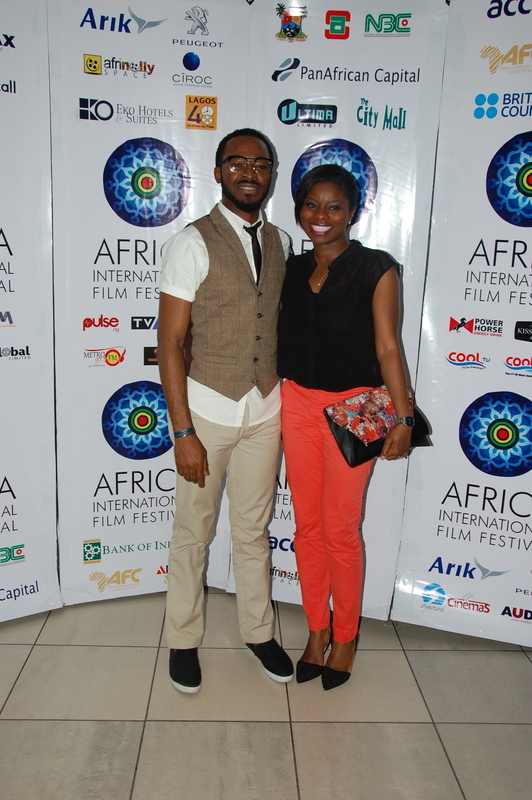 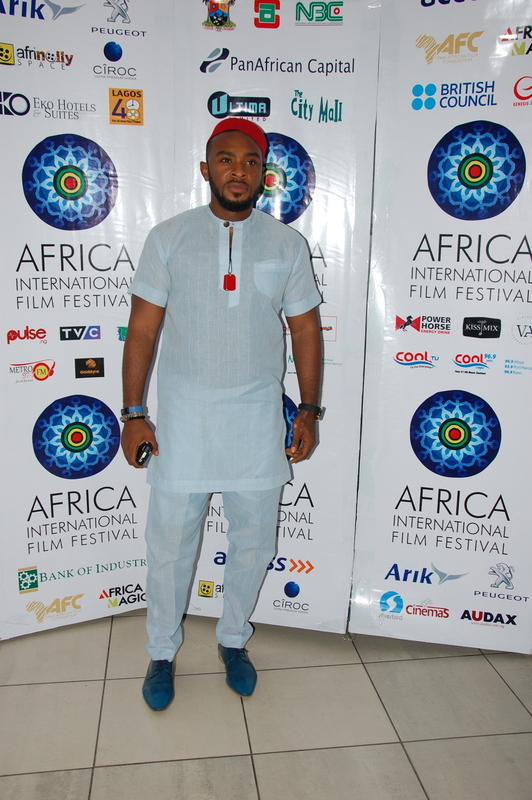 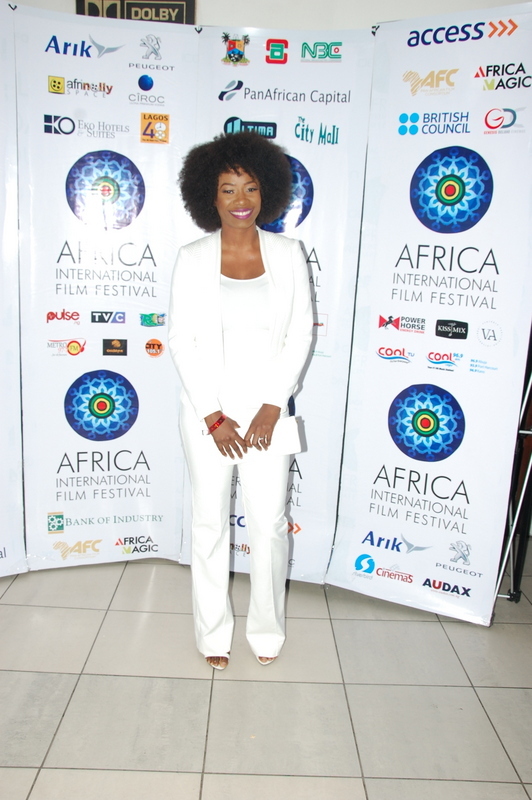 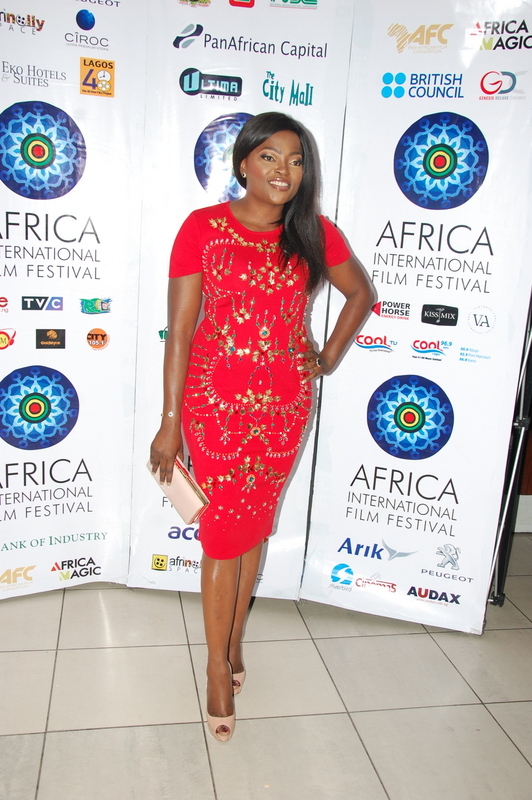 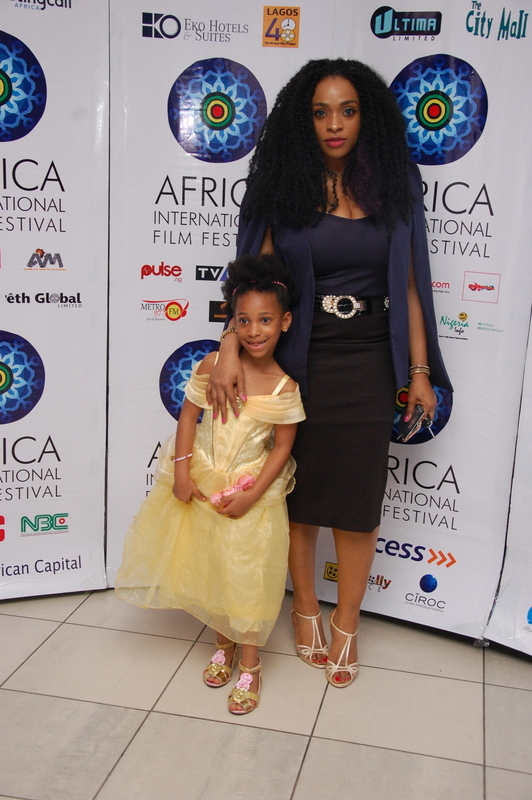 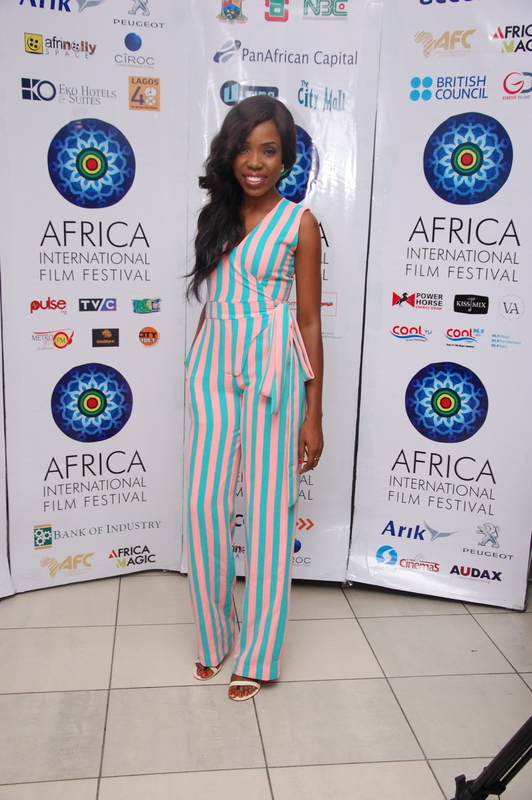 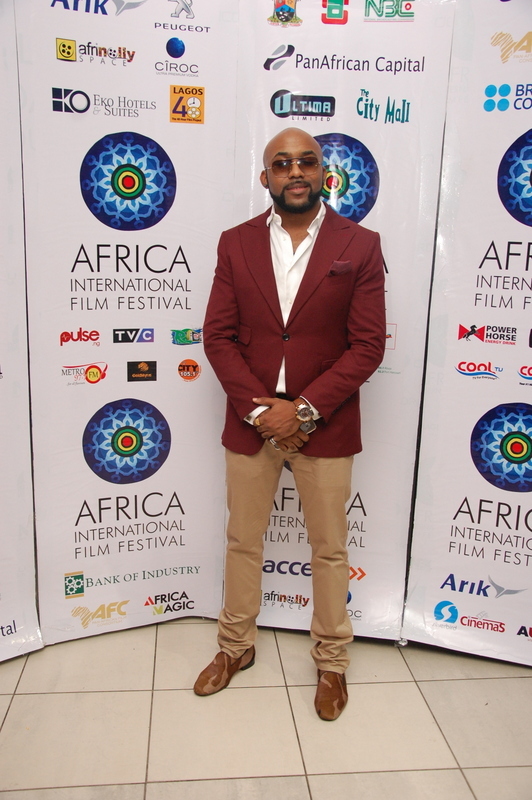 The screening, which was held at the Genesis Deluxe cinemas, The Palms shopping mall Lekki, witnessed a huge turnout,owing to its status as the closing film for the week long 5th edition of the African International Film Festival. 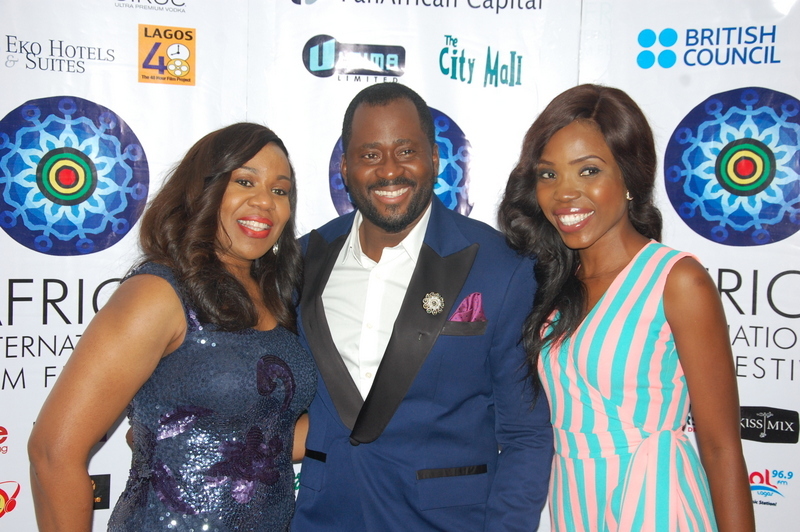 Attendees at the event include Desmond Elliot, Banky W, Senator Ita Giwa, Asa, OC Ukeje, Joke Silva, Lynxx, Nollywood director, Lancelot Imaseun, and many others. 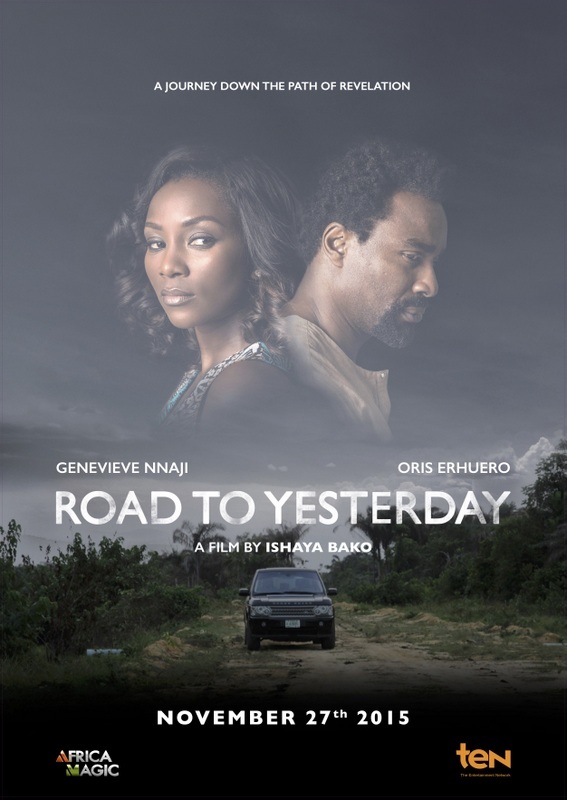 Based on a true story, ‘Road to Yesterday’ written by Genevieve talks about an estranged couple that tries to mend their relationship on a road trip to a relative’s funeral. 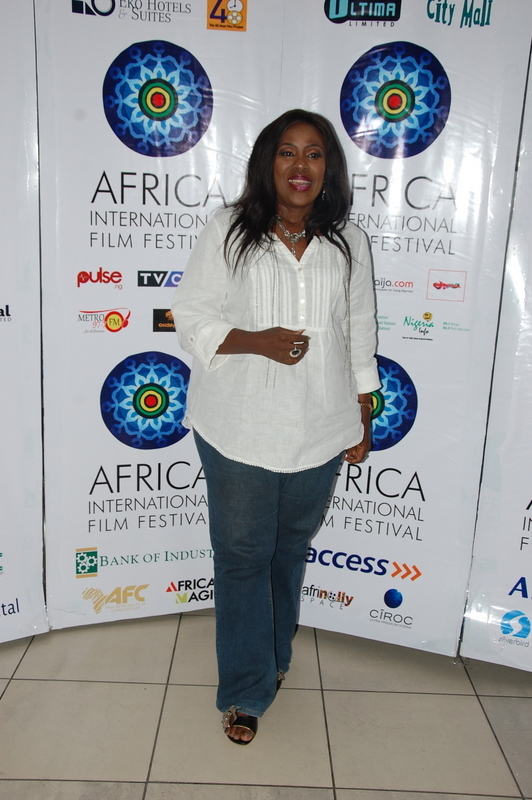 The movie is scheduled for release in 2016.